We’ve updated our guide to understanding bwin’s football betting markets as having a punt on the beautiful game becomes ever more popular. 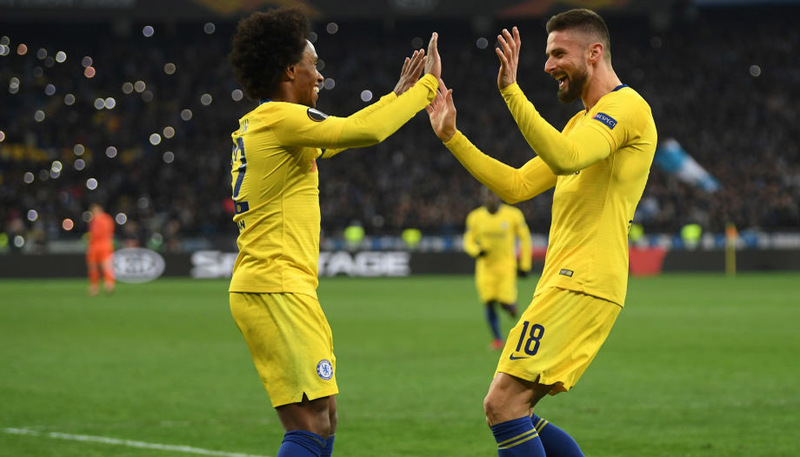 Bwin customers can pick from literally hundreds of different odds on individual matches, or take advantage of some great football acca bonuses. bwin’s Acca Insurance! bwin’s Acca Boost! All that choice might seem like a bit of a minefield to the novice punter, so the following is designed to take you through the type of football betting markets you will generally come across. Often referred to as ‘Win-Draw-Win’ by other bookmakers, this is usually the first of the football betting markets you will see when going to have a flutter on a particular fixture. This simply gives you the odds on each team winning or the match ending up in a draw (X). It is crucial to note that these prices are only valid for the normal match length of 90 minutes – extra-time and penalty victories are not included. This involves odds being offered on combinations of two of the three outcomes listed in the match result section. So, for instance, if you are certain Manchester United will avoid defeat at home to Arsenal, but are not completely sure they will win, you could back the ‘Manchester United or X’ selection. Or if you believe that the match will definitely not end up in a draw, you could choose to bet on the ‘Manchester United or Arsenal’ offering. This list allows punters to bet on whether there will be more or less than a specified number of goals scored in a game by both teams combined. Different prices are usually offered all the way through from at least one goal being registered to up to more than five. This has become one of the more popular football betting markets in recent years and gives you the chance to cheer each side on when in an attacking position, or hope that at least one defence holds firm. Prices are also offered combing this wager with the match result odds to provide a more generous return. This gives customers the chance to back their favoured team and have the safety net of getting their stake back if the match ends in a stalemate. This works in a similar way to the draw no bet market, with the difference being that betting odds are offered on the draw and the away win, with the stake being returned if the home team wins. Another variation on the same theme sees prices offered only on the home team and the draw. If you back either of these outcomes but the away team wins, your original stake will be returned. Of course, the odds for these sections will therefore not be as attractive as in the three-way match result market. Another one of our more frequently used football betting markets lets punters predict what the match result will be at the interval and then at the end of the game. If you think one team will start fast, then backing them to be in front both at the break and when the final whistle goes will provide a better pay-out than just lumping on the outright outcome. However, the really big prices can be obtained by selecting one side to lead at half-time and then the other to ultimately come out on top! This market tends to be particularly interesting in matches where one team is a heavy favourite, because it gives punters a chance to get more tempting football betting odds on them to win by emphatic margins. For example, if Liverpool are playing Fulham at home, they will be priced up at short odds to get a win in the match result market. However, if you believe the Reds will end up taking the match by two goals or better, you could back them at a more attractive price in the 0:1 handicap market, which effectively gives the Cottagers a mythical one-goal start. So if the real match finishes 2-1 to Liverpool, you lose your bet, because the handicap score would be 2-2. But if they triumph 3-1, you win your bet, as the handicap score would be 3-2. Bigger handicaps are offered, leading to more generous odds for the favourites – and tempting some punters to back the underdogs in the hope that they will at least keep it close. This is an interesting part of our football betting markets which sees odds offered on any of the three outcomes in the match result market being true at either half-time or full-time (or both). Naturally, the prices here tend to be a little bit shorter than in the normal three-way market, as there is a greater chance of success in bets of this type. One of the most popular groups of football betting markets among fans is goalscorer bets. Prices on a particular player to score first in a match, net the final strike or just score at any time in a game tend to draw plenty of interest. If you think a player will have a particularly good day, odds are often offered on bagging at least two goals, and even hitting a hat-trick or better. These are relatively straightforward to understand and can offer decent rewards for individuals who have done the appropriate research for their bets. Again, remember that the prices provided by bwin only apply to regular time in cup matches. Ever had a sneaky feeling about an exact scoreline for an upcoming match? Or a hunch that a hatful of goals will be scored? Once you open the additional football betting markets section on a particular match, you will quickly see a selection of potential scorelines and their respective prices next to them. The home team’s tally is always on the left, so when you see 0-2, for example, these are the odds on the away team recording a 2-0 win. There may also be the opportunity to bet on what the score will be at half-time, or have a punt on the multiple correct score section, which combines groups of possible results, such as 1-0, 2-0 or 3-0. For anyone feeling especially brave, bwin also sometimes provides prices on certain scorecasts, where big odds are available for naming the first goalscorer and the correct score. As a football betting customer, if you have an expectation about a scoreline in a particular match, you may also want to have a punt on the number of goals scored in that game. For example, if you believe Arsenal and Manchester United will serve up a game involving exactly three goals, there will usually be a price available for this. In other words, any 3-0 or 2-1 scoreline in favour of either team would see you win your bet. – How many goals will be scored in total in the match? – How many goals will be scored in the first/second half? – How many goals will Team 1 score in the first/second half? – How many goals will Team 2 score in the first/second half? – How many goals will Team 1 score in total? – How many goals will Team 2 score in total? – Will both teams score in the first/second half? – Will Team 1 score in both halves? – Will Team 2 score in both halves? – Which team will score the first goal of the match? – Which team will score the last goal of the match? Every football fan loves a good tackle, but there will always be occasions when tempers flare and the referee is taking plenty of names in his notebook. But even if the players are behaving themselves, bwin has so many markets relating to bookings and sending offs that there could be money to be made in any given match. For example, you could bet on which team will receive more yellow/red cards, which team will receive the most in each half, how many cards will be awarded in total in the match, or in each half, and so on. The various yellow and red card markets and their betting odds are fairly self-explanatory and will usually appear on the day of the match in question. Such is the depth of football betting markets available to bwin customers, there is even the opportunity to place bets relating to the number of corners in any given match. This could be whether the total number awarded is odd or even, how many corners each team will win in the first or second half, or how many corners each team will win in total, for instance. 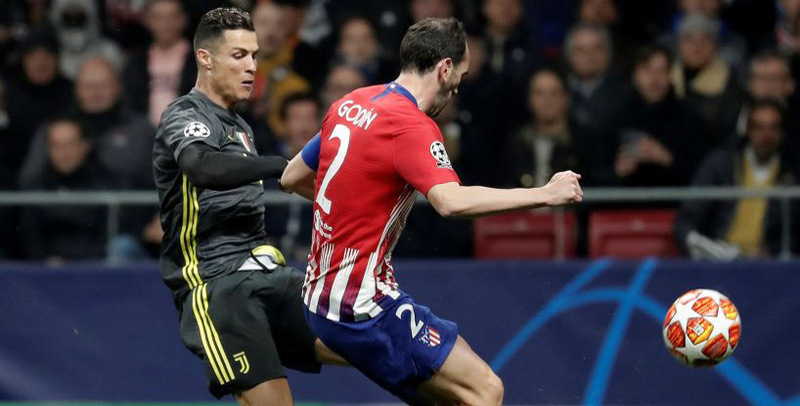 While this area is perhaps less easy to make an informed football bet on, it is far more unpredictable than most markets and provides some decent entertainment for the casual punter while watching a match. This is a recently added feature for bwin customers which allows punters to combine any number of different selections on a particular match into a single bet with bigger returns. For example, you could put together a portfolio of picks, such as both teams to score, under/over booking points, total corners, one player to score or be carded, etc. Bwin does all the working out of odds to give you one simple price – and there can be some huge returns using this great tool. 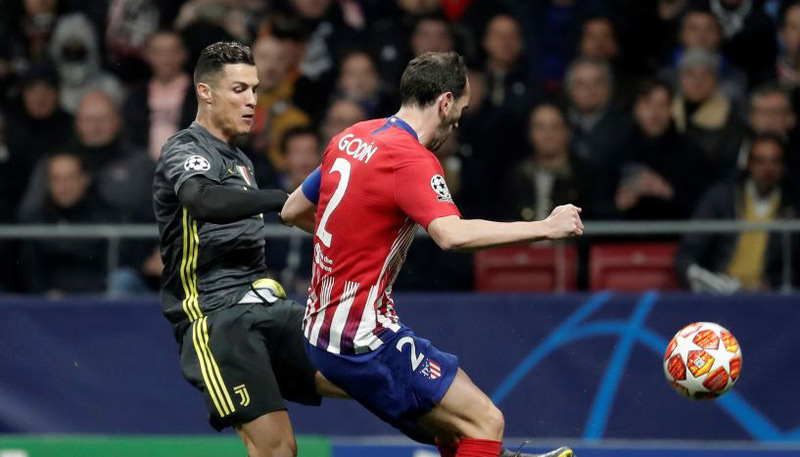 Although there are many other football betting markets which may appear on bwin.com at various points, hopefully this article can serve as a reference point to some of the more popular sections. If you fancy a long-term flutter, there are also ante-post odds available on a range of major leagues, from title, promotion or relegation prices, to top scorer lists and head-to-head battles between leading teams.